More Than Memory: What Should Schools Be Testing? You are here: Home / Vancouver Tutoring / More Than Memory: What Should Schools Be Testing? More Than Memory: What Should Schools Be Testing? No ratings yet. Criticism has been levelled at the standard testing system for overemphasizing memorization and encouraging a regurgitation-geared approach to test-taking while neglecting valuable skills such as close reading, analysis, or problem solving. This being said, in what ways should tests be modified to develop or assess them in addition to asking important questions? 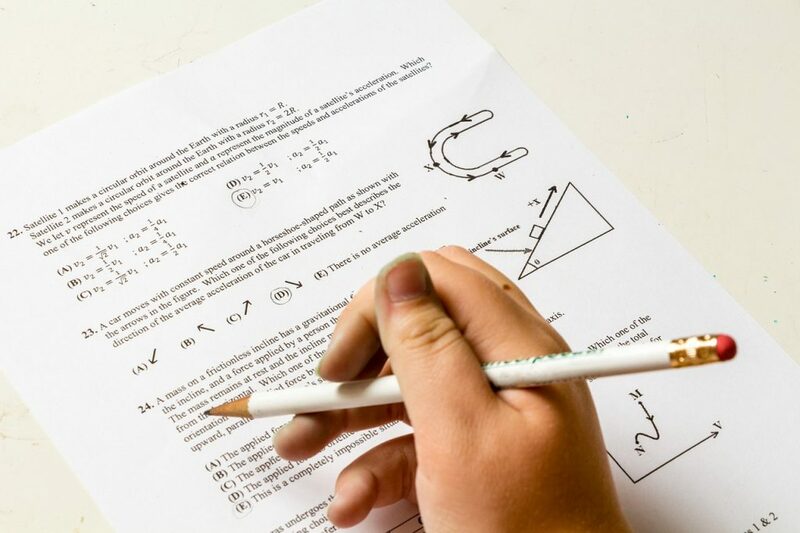 School tests and exams are formatted differently in accordance with the subjects tested but for the sake of this analysis, the questions that most commonly appear on tests can be generally divided into categories such as multiple choice, true or false, short answer, and long answer questions. At their core, tests should strive to assess a student’s understanding of a topic by prompting them to remember what they were taught in class and produce their own thoughts on these ideas. In effect, students are expected to exercise their memory and express their own knowledge in turn but it remains to be seen if questions like these best measure their ability. Of course, the questions that appear on standard tests are hardly useless. There is a merit to each type of question mentioned above and the average viewer would agree that there is a fairly equal divide between true and false and multiple choice questions that tend to assess memorization and short and long answer questions that assess individual comprehension by requiring students to formulate arguments or otherwise demonstrate their own thinking. However, the true test of knowledge lies in application. The average test tends to only assess students in one aspect of one subject, for example, algebra or geometry in math or grammar in English class. While this formula is all well and good in a student’s formative years when they are in the process of learning each individual subject, the truth is that in the real world, concepts from different disciplines commonly overlap in most problems. More importantly, these problems demand creativity and resourcefulness to solve them but with the way most tests are structured, they often stifle the individualism and innovation crucial in realistic problem solving. The most ideal solution to this phenomenon would be to allow students to apply their own knowledge and the subjects taught to them to projects on problems they care about. Unfortunately, such an individually-focused approach would be challenging, if not impossible, to execute in the majority of schools yet at the same time, it is possible to mimic real-life situations within the confines of the standardized test by reworking test questions to incorporate realistic problems that require students to utilize their knowledge of the given subject to solve them. While the all-too-common regurgitation may not be dangerous — on the contrary, it is startlingly safe — it is just that: too safe, monotonous, predictable, and ultimately unreflective of the complex and volatile nature of many problems. 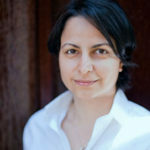 It is imperative to prepare our students for the dilemmas they could encounter in the future by equipping them with the confidence to connect the ideas they have learned and draw on their own capabilities to solve the problems that matter to them and call out to be fixed one day, someday soon.